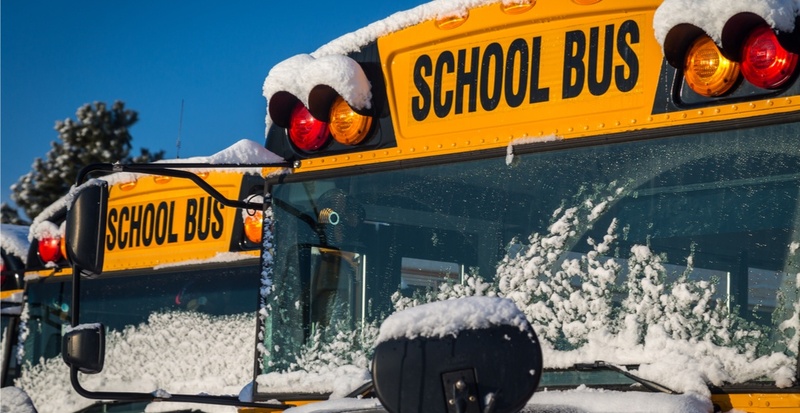 It’s a full on snow day almost everywhere in Metro Vancouver, and that includes the region’s public schools. Almost all post-secondary institutions around the region are also closed, including UBC (except Robson Square), SFU, BCIT, and more. See the full list here.